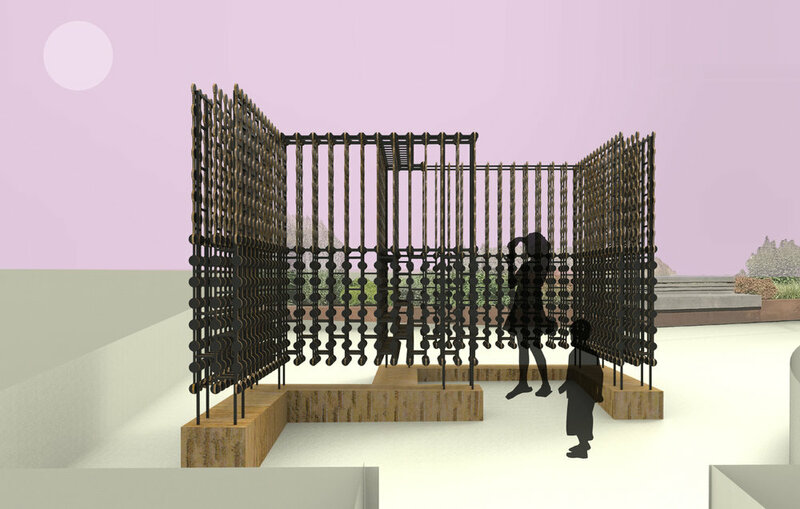 South East Makers Club presents Byplace, an immersive installation by Deptford-based design company Giles Miller Studio and fabricators Aldworth James & Bond. Celebrating the marriage between design and making the large-scale sculptural structure plays on density and perspective, drawing on Giles Miller Studio’s award-winning aesthetic. 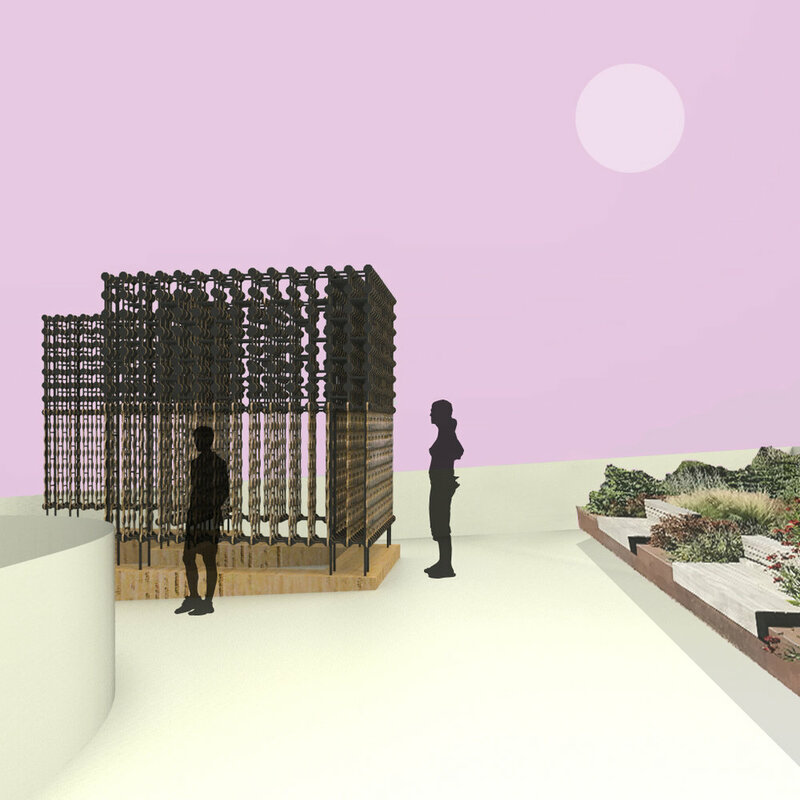 The installation will be located on the Grade 2 listed Carriage Ramp in Deptford Market Yard, a market space filled with local, independent businesses and creative spaces. 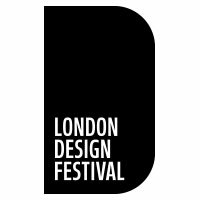 The project is supported by Deptford Market Yard, structural engineering specialists Shockledge and material sponsors DHH Timber. Giles Miller is a composer of materials... 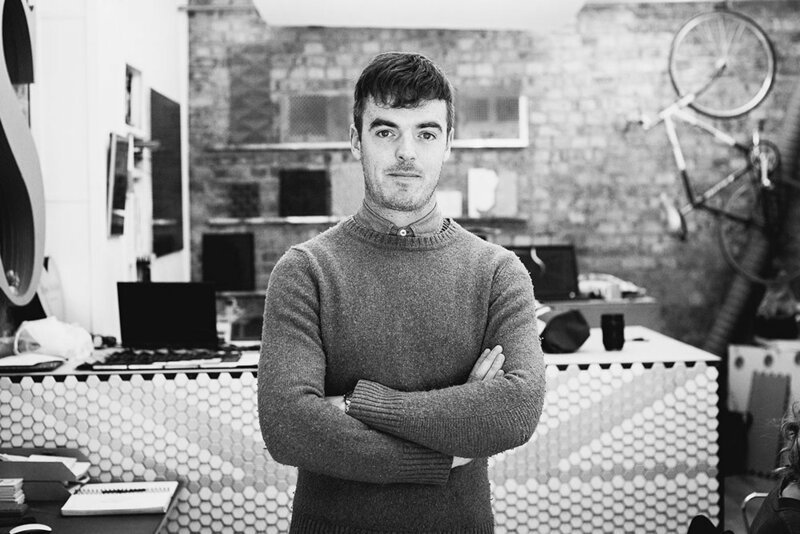 Fascinated by the relationship between light and material, his London-based studio specialises in the development of truly innovative surface, sculptural and architectural works. The work is an experimental evolution that focuses on light, reflection, texture and the manipulation of these elements to create conceptually subtle yet beautifully functional artworks. The scope and scale of the studios output ranges from the design of individual mosaic tiles to artworks the size of buildings. Aldworth James & Bond is an award-winning and highly experienced fabrication company, based in Deptford. 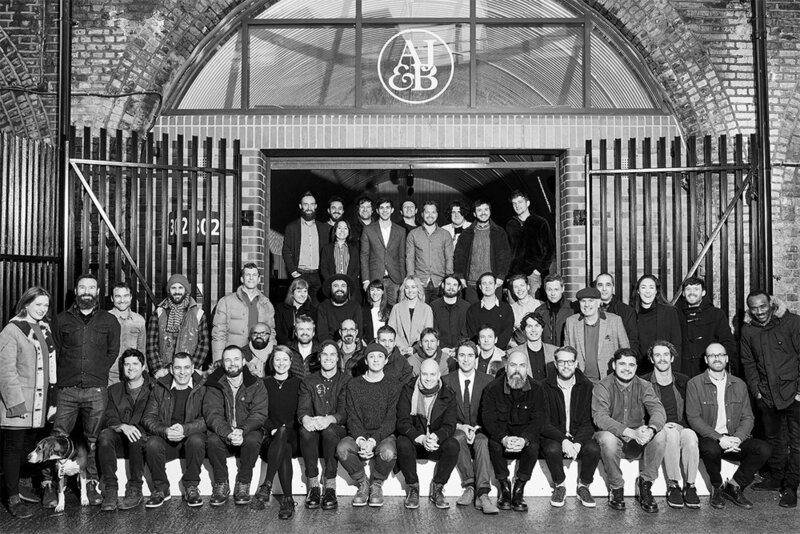 Founded in 2008, the company are creative build specialists and recognised as experts in design, prototyping, joinery, metalwork, finishing and digital fabrication who with some of the world’s biggest and most forward-thinking brands, renowned architects and interior design studios, Aldworth James & Bond is led by its three directors: Nik James, Del Bond and Tim Hill. 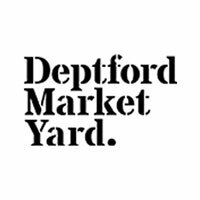 Deptford Market Yard is home to 14 arches, 7 shops above the carriage ramp, 2 restaurants and a new market space, all filled with local, independent businesses, creative spaces and places to eat and drink. DHH (Timber Products) Ltd is the UK's largest independent importer and distributor of panel products. Based in Essex, DHH have five quay facilities throughout the UK and supply a wide range of premier birch plywood products, veneered boards and medium density fibreboards. Shockledge Ltd is a young, vibrant company that brings together a wealth of experience in delivering technically advanced engineering solutions in a technologically advanced way. The company acts for a range of clients on all types of structural and civil engineering design.